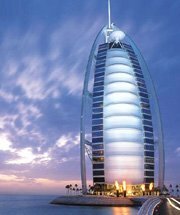 This city is an unconventionally beautiful landscape. 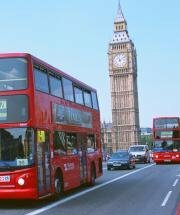 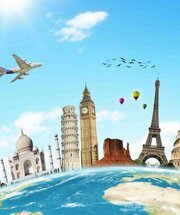 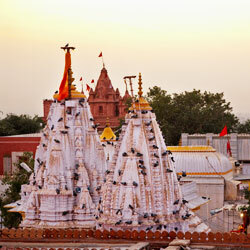 It has many things to offer the tourists, such as, the heritage sites, the old temples and the spirited festivals. 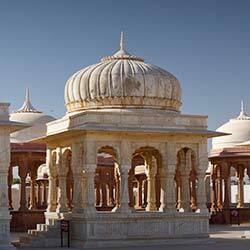 Religious: The ancient temples of Bikaner are a vision in architecture. 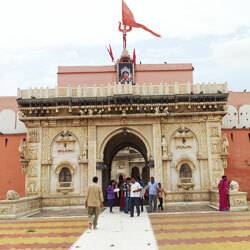 Some of them are Laxmi Nath Temple, Bhandasar Jain Temple, Mukam Temple, Karni Mata Temple and Shiv Bari Temple. 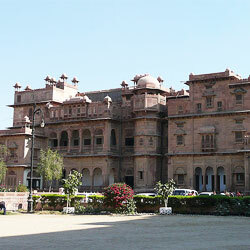 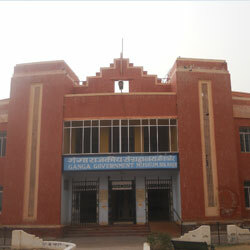 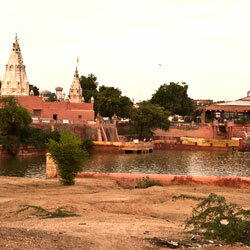 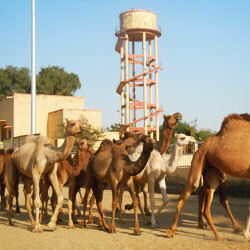 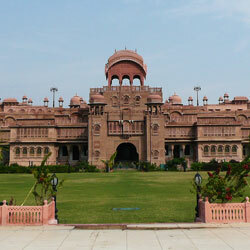 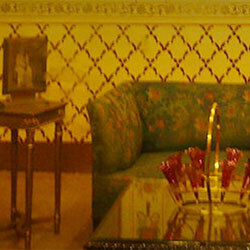 Historical: The forts and heritage hotels of Bikaner are very popular. 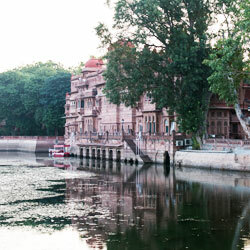 The tourist can relish the sight of Rajput, Mughal and Marwar structures at places like Junagarh Fort, Laxmi Niwas Palace, Lalgarh Palace Rampuriya Haveli and Ganga Museum. 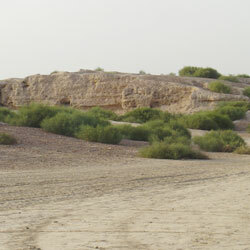 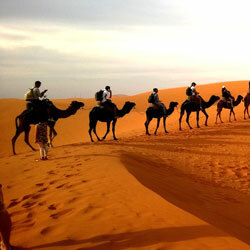 Desert Safari: There are some organisations that make available desert safaris and camel rides in the sands of Thar which are experiences worth having.